Rosemary Ringle Buggeln, 91, of Greenville, SC, formerly of Johnstown, NY, died peacefully on Wednesday, October 4th, 2017. Rosemary was born in Gloversville, NY on July 28th, 1926 to Martha Dowling Ringle and William McKinley Ringle. She graduated from GHS in 1943 and then from the College of New Rochelle in 1947, with a BS degree in Education. Rosemary began her teaching career in Huntington, Long Island, before returning to Gloversville to teach at the former Lexington Elementary School. In October 1949, she married the love of her life, Henry John (Jack) Buggeln. Upon the birth of their first child, Rosemary became a stay at home mother, raising 3 more children. In 1965, due to her husband’s career, the family moved to Woodland Hills, C.A., where she taught third grade. Upon returning to Gloversville in 1968, Rosemary accepted a teaching position with the Mayfield Central School District; teaching fifth grade until her retirement in 1985. Immediately upon returning from the teaching profession, Rosemary embarked on her second career. She obtained her Real Estate Salesperson license in 1985, and her Broker’s license in 1990. She began her career at Manor Home, before moving to The Arlene M. Sitterly, Coldwell Banker agency for the next 14 years. There she received the Fulton County Realtor Associate of the Year award as well as membership in the Coldwell Banker International Diamond Society. 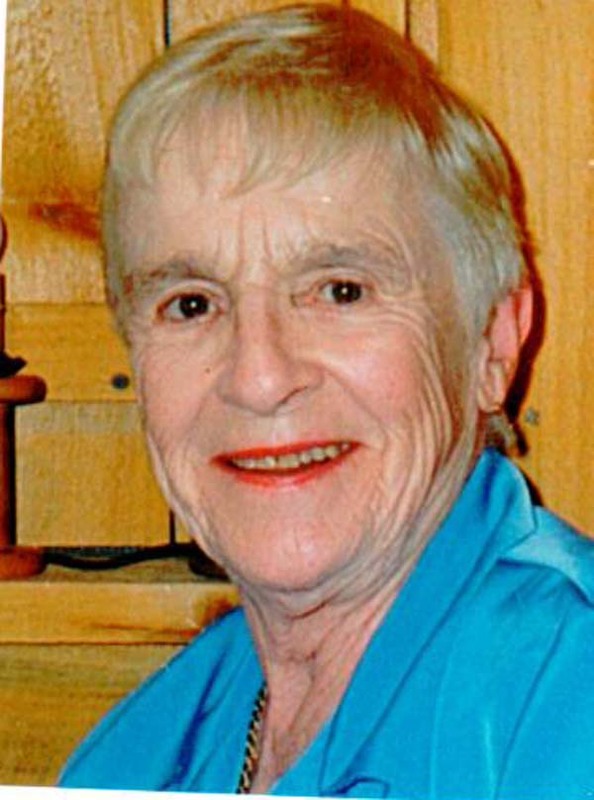 Rosemary served on the Gloversville Library Board of Directors for many years, was a member of the NLH Auxiliary and served on the Board of Directors of the Fulton County Board of Realtors. Rosemary will be membered for being a devoted daughter, amazing wife, and mother; a caring teacher and a thoughtful friend. She was a lifelong lover of reading and a superlative cook. Rosemary is survived by her four children; Leslie Buggeln-Bosworth(David Bosworth) of Johnstown, NY, Paul (Leizel) Buggeln of Greenville, S.C., Lisa Buggeln (Edward Maryanopolis) of Gloversville, NY, and Peter (Sandy) Buggeln, of Boca Raton, FL. She is also survived by her beloved grandchildren; Matthew (Tara) Bosworth, Laura (Robert) O’Brien, Ryan (Christina) Bosworth, Elise Maryanopolis, P.J. Buggeln, Jack Buggeln, her great-grandsons; Colin O’ Brien, Christian Bosworth and Brody O’Brien, as well as nieces Sarah Ringle, Christine Day and nephew William McKinley Ringle III. Rosemary was predeceased by her husband, of 67 years, Jack on November 3, 2016, and her beloved brother William McKinley II and his wife Marie Mahoney Ringle. Rosemary’s final care is under the direction and service of Ehle and Barnett Family FH, LLC, 15 N William Street Johnstown, NY 12095. Online condolences can be made at www.ehleandbarnett.com.